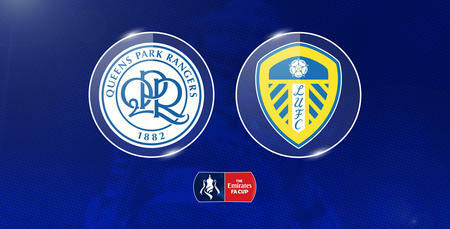 QPR will play host Leeds United in the third round of the FA Cup. 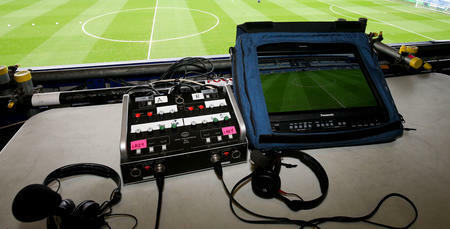 Rangers were drawn at home against the Championship rivals following the third round draw. All 44 clubs from the Premier League and Championship enter the fray at this stage, joining the 20 clubs who prevail from this weekend's second round ties. The third round is scheduled to take place over the weekend of Saturday, 5th January 2019.